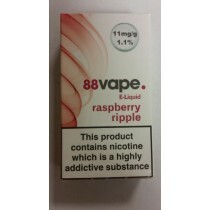 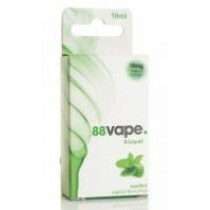 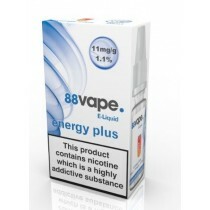 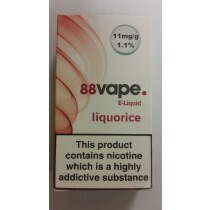 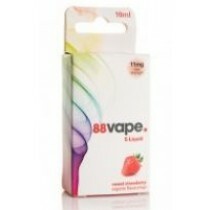 At Clearance King, you will find 88 Vape e-liquids with 11 mg nicotine strength at wholesale prices in the UK. 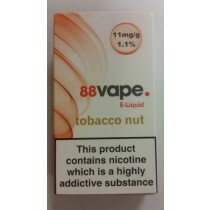 This quantity of nicotine is suitable for regular vapers or those who want to quit smoking. 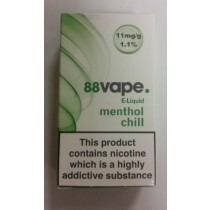 These liquids come in 10 ml bottles at the cheapest possible prices. 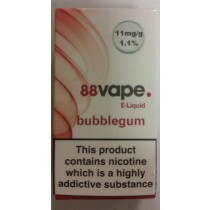 Each e-liquid we offer in this category is TPD (Tobacco Products Directive) compliant, which means it is safe for consumption by the end users. 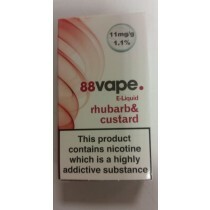 Get exciting flavours from our wholesale store in the UK, such as Tobacco Nut, Rolling Leaf, Frosted Fruit and Rhubarb & Custard. 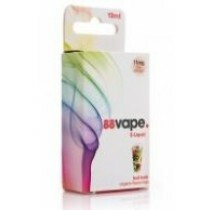 The outer box is designed to look attractive when placed in your retail store.